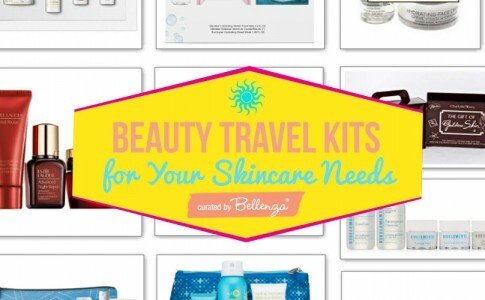 Beauty Travel Kits for Her: Skincare on the Go! 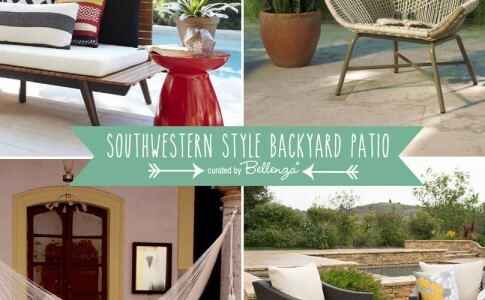 Desert Garden Backyard Getaway: Inspired Ideas for Creating Your Own Oasis! 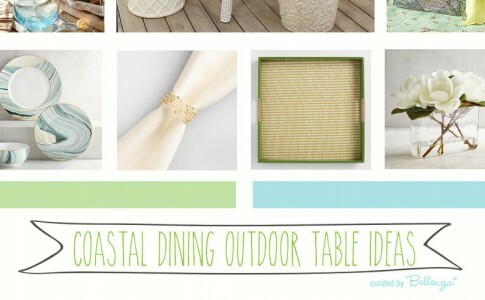 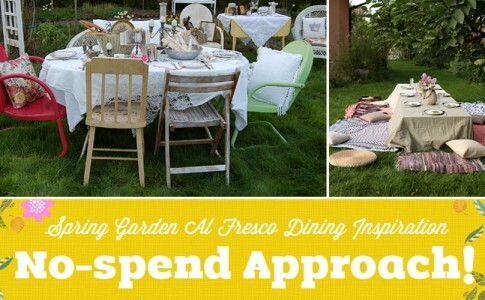 Spring Garden Outdoor Dining Inspiration: No-spend Approach! 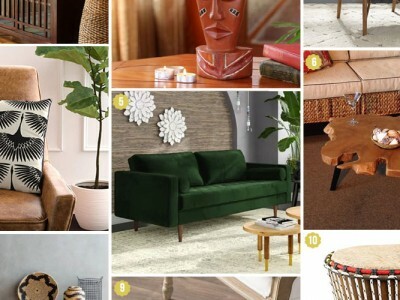 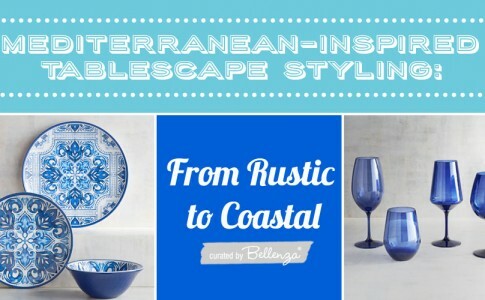 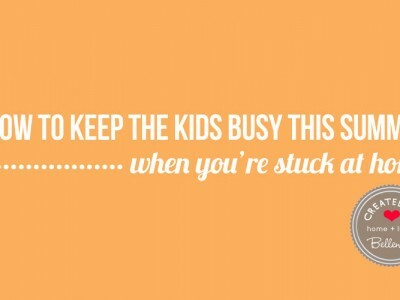 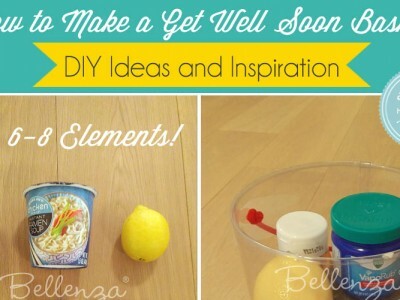 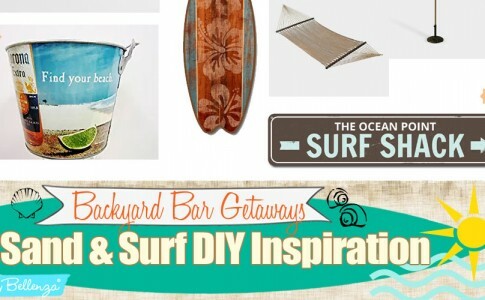 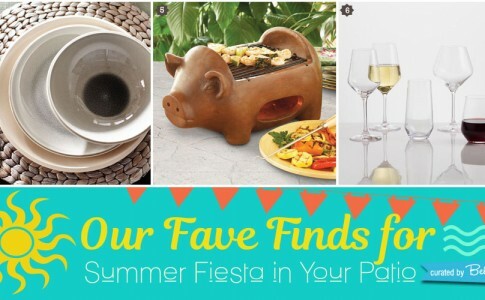 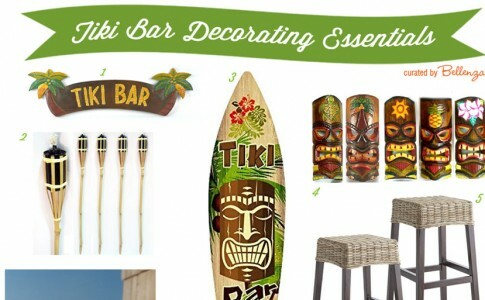 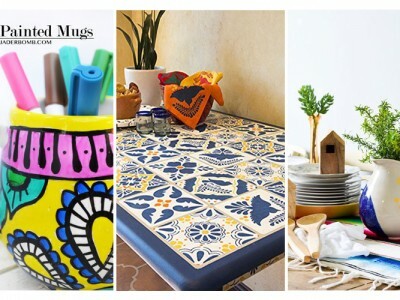 Hosting a Summer Fiesta in Your Patio: Product Picks!